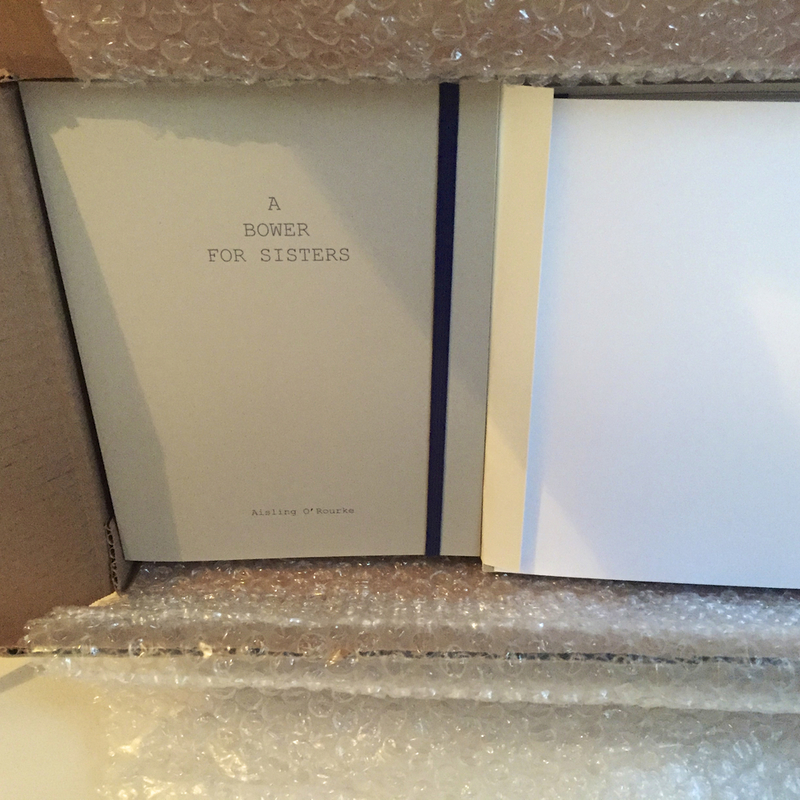 A Bower For Sisters has arrived in Dublin. The books were printed and bound by hand in Poland. I'm delighted with how the finished product looks and feels. 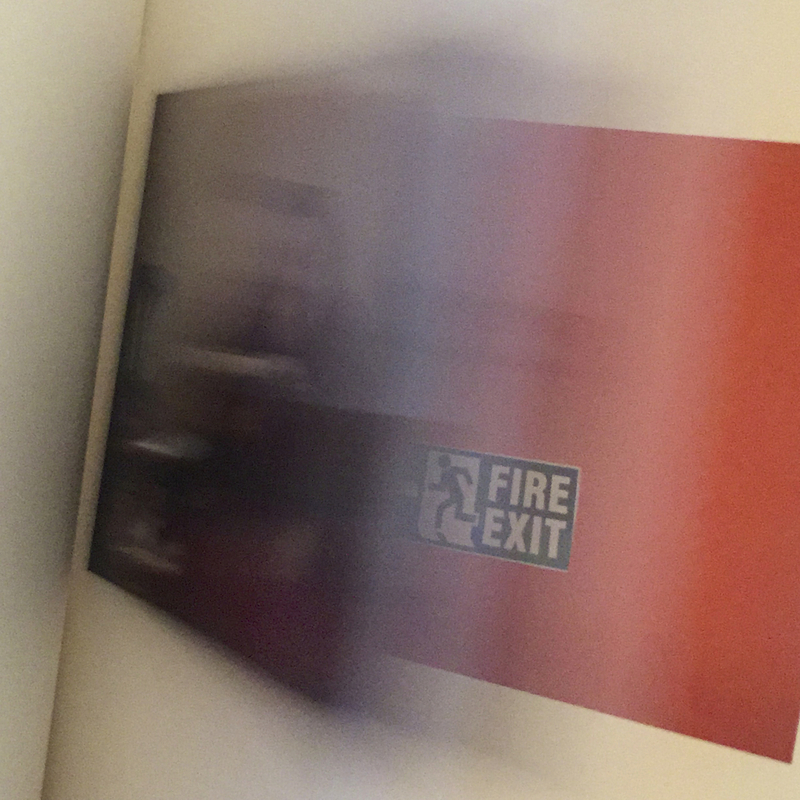 Here's a quick selection of how the book looks. There's just a few days left before we officially launch A Bower For Sisters. Pre-Orders have been coming in steadily, orders yours here.